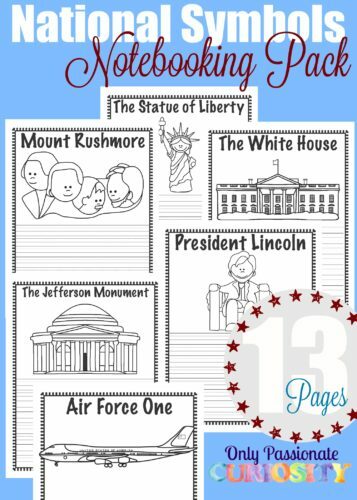 This week we found homeschool freebies for all the stages of your homeschooling. 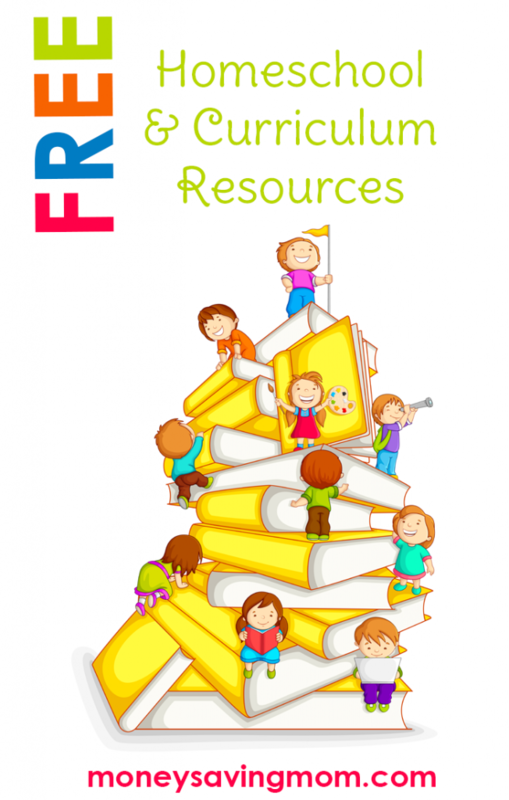 There are free resources for a variety of subjects, too! Learn about perimeter with these FREE Perimeter and Area Geo-boards Printables. Try these FREE Skip Counting Mazes for Numbers 2-10. They are a great lead in for these FREE Multiplication and Division Math Activity and Printables. Fractions can be hard. Try these FREE Comparing Fractions Printables for extra practice. Here are FREE Equation Search Puzzles to helps learn and identify addition and subtraction facts. 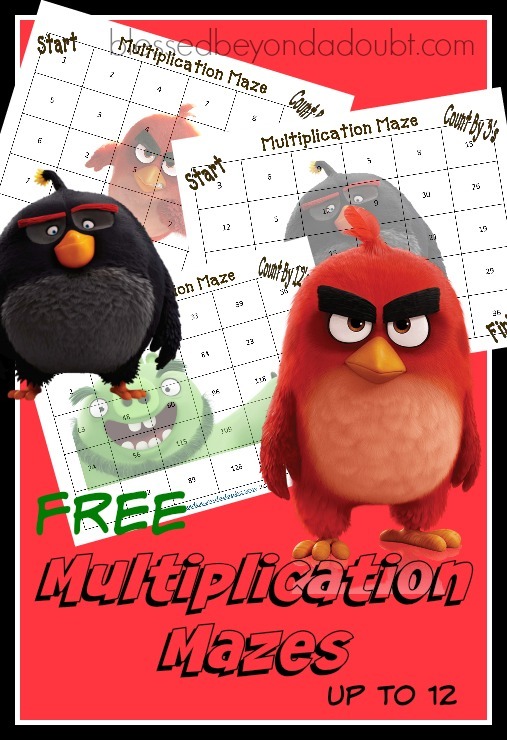 Practice multiplication with these FREE Angry Birds Multiplication Math Printables. Learn the number words with these FREE Number Words Playdough Mats Printables. These FREE Cat and Dog Themed Venn Diagram printables are a cute way to practice filling out a Venn Diagram. Draw a picture for Dad this Father’s Day with this FREE Father’s Day Portrait Drawing pack. Give Dad a rest with these FREE Father’s Day Coupons. Improve your child’s writing with these FREE Expository Journal Prompts for High School Students. 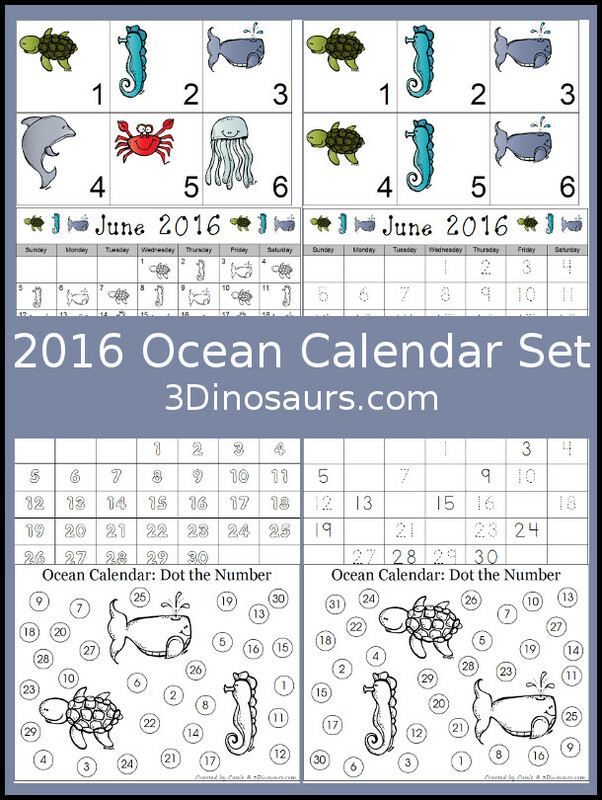 Here is a FREE 2016 Oceans Calendar Set. Keep your child’s mind fresh this summer with this FREE Swing Into Summer Learning Week One: Zoo. These FREE Occupations & Vehicles Matching Activity and Printables are a great way to learn about the community helpers in your area. Heading to the beach or just dreaming of the beach? Here are FREE Beach Nature Study Printables and Ideas. Don’t forget this FREE Chickens Lapbook. This FREE Three Little Pigs Reading Comprehension and Activity Pack is a great way to ease into reading with your youngster. Sight words are so important to reading. Here is a FREE Super Hero Sight Words Coloring Pack. Looking for writing prompt ideas? Look not further! Here are FREE Teddy Bear Picnic Writing Prompts Printables. Practice the alphabet with these FREE Alphabet Case Match Clip Cards or these FREE Alphabet Dominoes. Learn the letter sounds with FREE Beginning Sounds Clip Cards. Start a unit study with this FREE PreK Down on the Farm Pack. D is for dog, or dinosaur! Here is the FREE Letter D Phonics Pack. S is for Strawberry Printables, to go along with the letter D.
These FREE I Spy Gumball Letters Printables will liven up your letter learning. Study the color blue with this FREE Blue Printables Pack. Here are FREE Block Shadows Busy Bags and a FREE Silly Monsters Count to 10 pack. 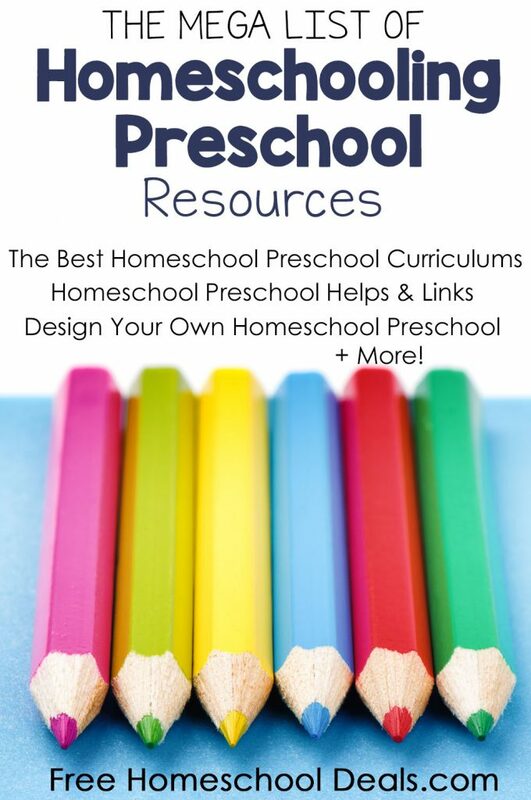 Don’t miss this FREE MEGA List of Homeschooling Preschool Resources! Here is something different! 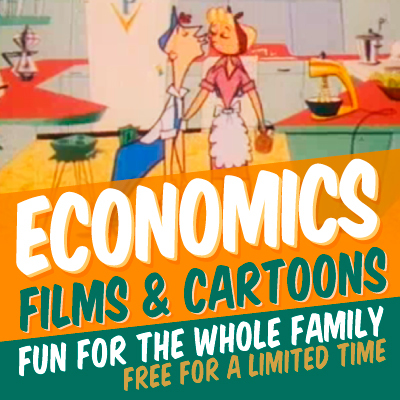 Try a Free Economics Films & Cartoons pack. This FREE Strawberry and Friends Student Planner will encourage your child to plan their school. Here are FREE Ocean Animal Clip Cards and FREE All About Me Lapbooks. Grab these FREE Woodland Animals Crafts and Printables. Have fun with this FREE Summer Themed Dress Up Doll Set. « Rare Vlasic coupon + deals on relish!